Mushrooms are a divisive food; many people love them, and I’ve met plenty of vegetarians who swear by them as a suitable meat replacement for a burger, but for myself and a fair few others I’d wager, they’re far from appealing. Well it turns out me and my ilk may have had it wrong after all, at least where healthy living is concerned, as a new study has suggested that the fungus could help prevent the onset of Alzheimer’s. These mushrooms, however, aren’t the sort typically seen on a dinner plate. The study, published in the Journal of Medicinal Food, shows that a “number of edible mushrooms” contain rare and exotic compounds that are good for the brain, based on experiments on rodents and humans. Reviewing the scientific evidence, researchers found that some specific mushrooms “may fulfil a preventive function against the development of Alzheimer’s disease.” The fungi can not only boost nerves in the brain by preventing inflammation, but also increase grey matter by raising production of a chemical known as NGF (nerve growth factor). 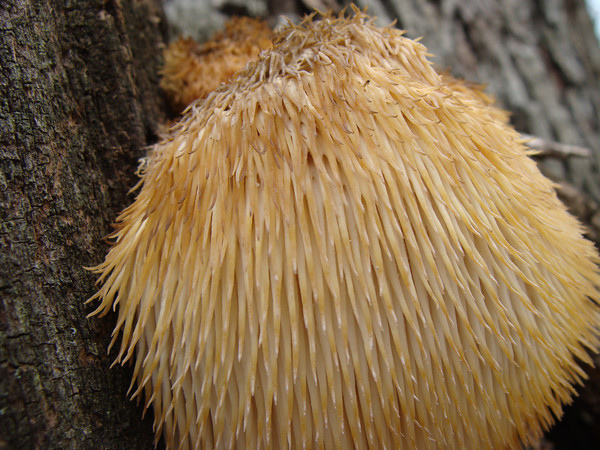 For example, the mushroom commonly known as the lion’s mane mushroom has been found to improve mild cognitive impairment, whilst another, nicknamed ‘Queen of the Mushrooms’, increased NGF in rats’ neurons. Professor Vikineswary Sabaratnam, of Malaya University in Kuala Lumpur, stated that, “Regular consumption of the mushrooms may reduce or delay development of age-related neuro-degeneration.